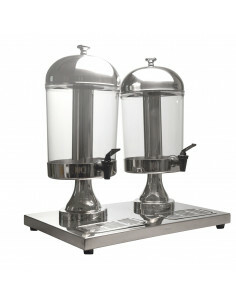 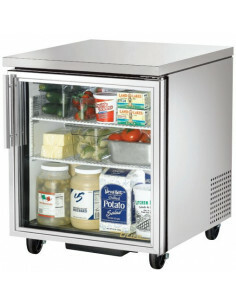 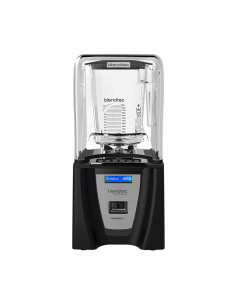 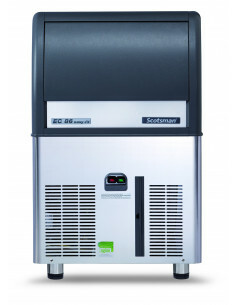 The IM-65NE is a self-contained ice machine. 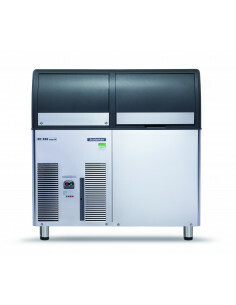 It has low water and energy consumption. 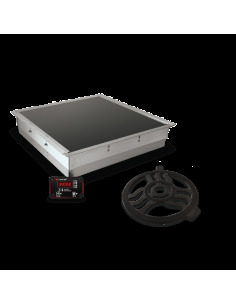 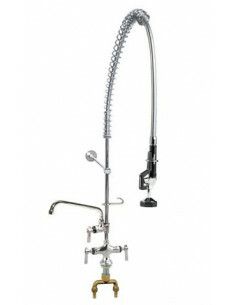 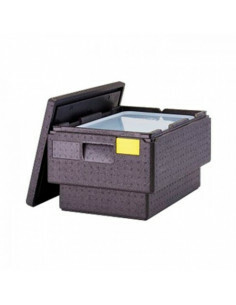 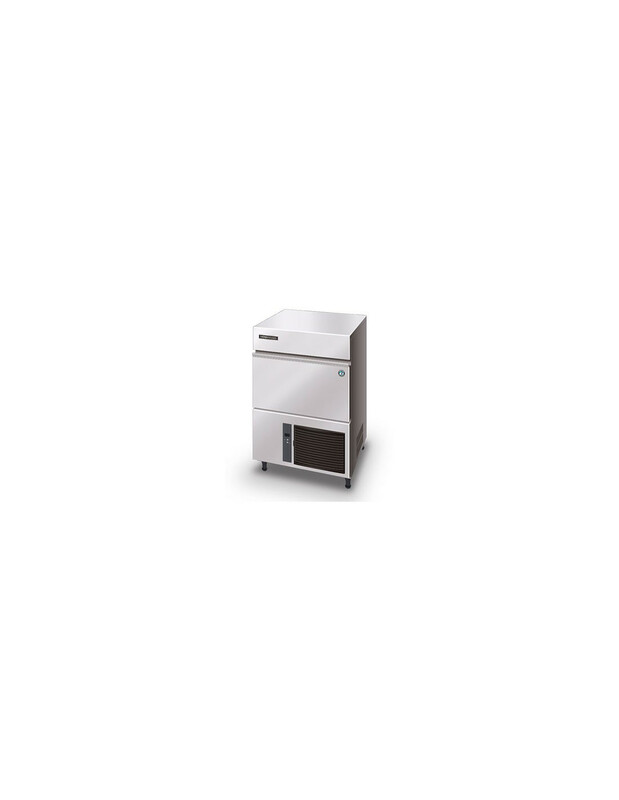 The unit has a closed water circuit which offers the ultimate protection against contamination. 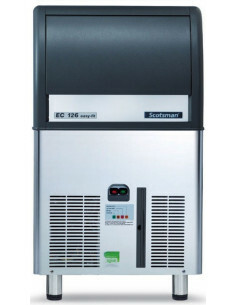 The system reduces the number of places where impurities can come in contact with the ice. 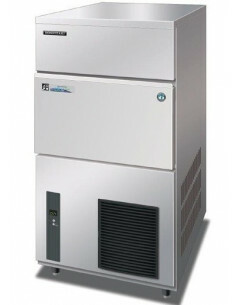 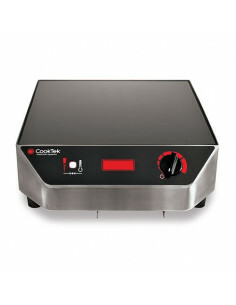 As a Hoshizaki ice maker, the IM-65NE is controlled by a microcomputer. 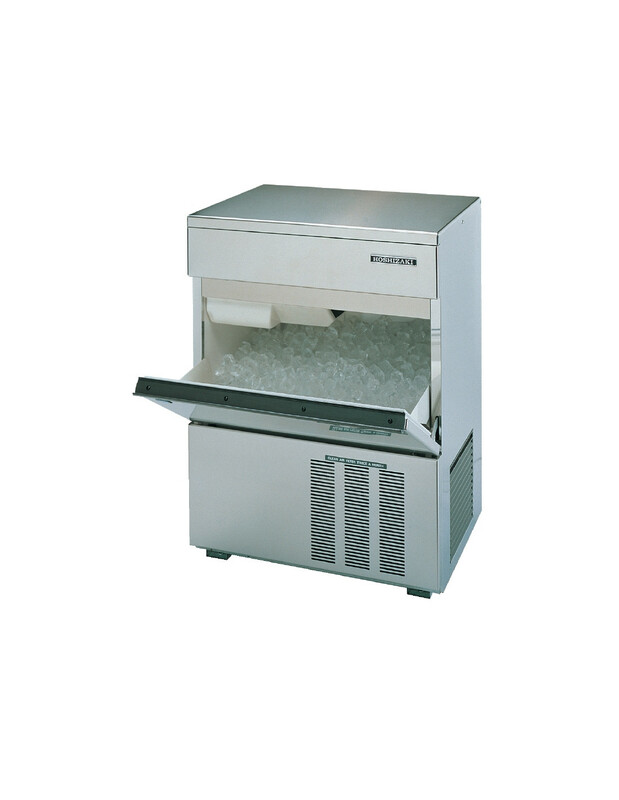 The ice making process can be controlled without any need for physical adjustments. 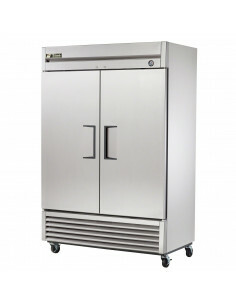 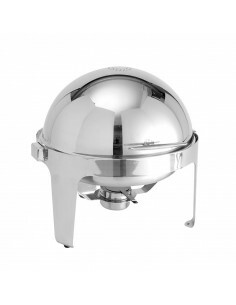 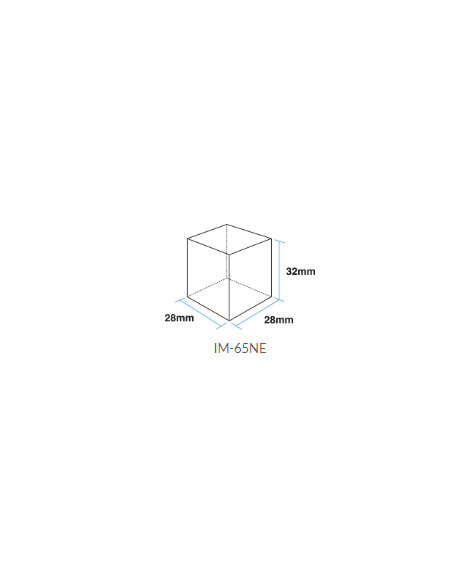 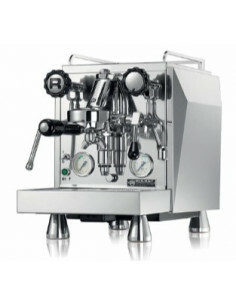 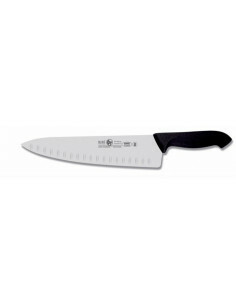 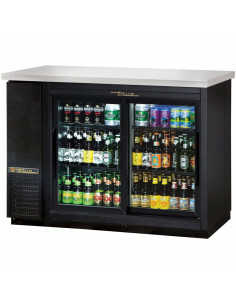 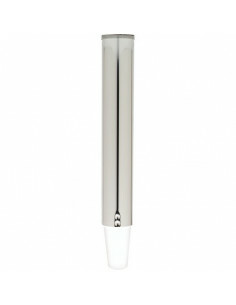 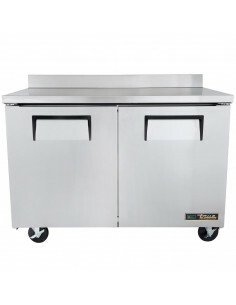 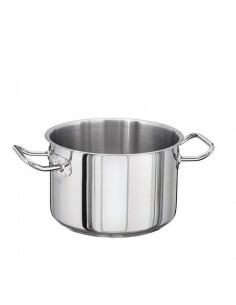 The IM-65NE has a smooth stainless steel exterior with integrated doors. 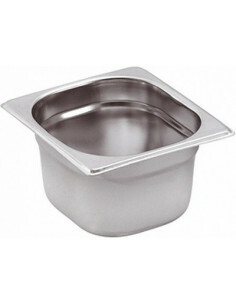 It has polyurethane for insulation which is foam-injected. 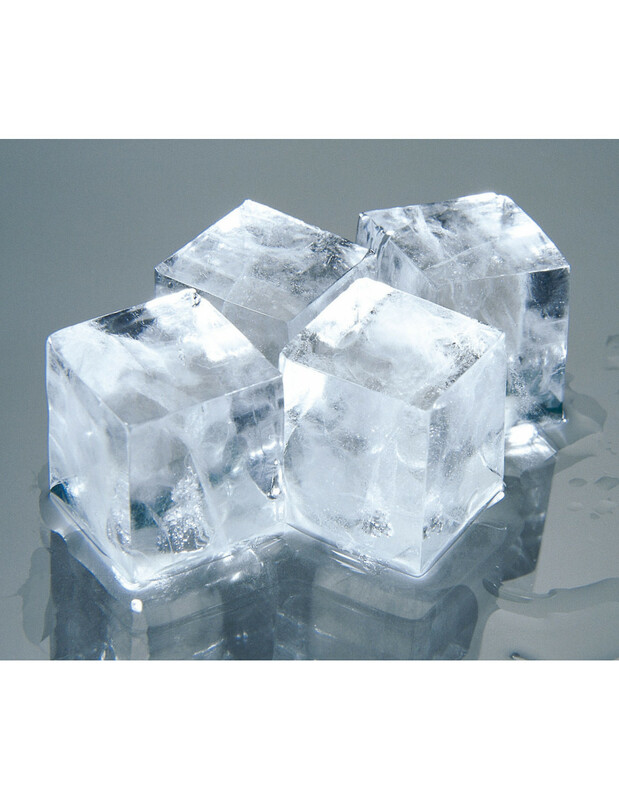 This helps to maintain the quality of the ice it produces. 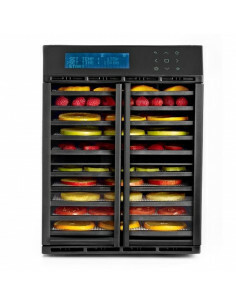 The unit has an easy to clean air filter. 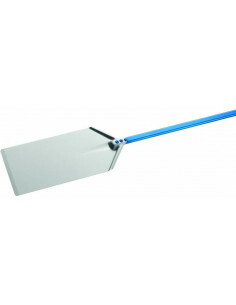 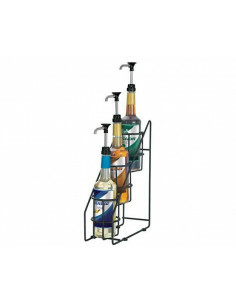 You can carry out simple maintenance cleaning. 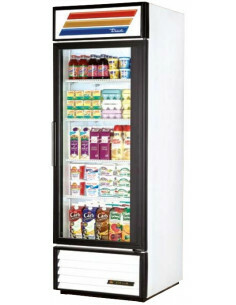 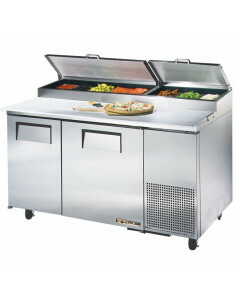 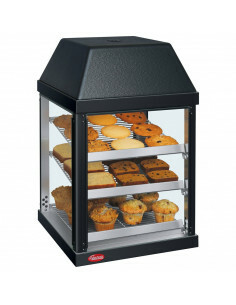 It is equipped with door gaskets that prevent heat from entering or the cold air from leaking. 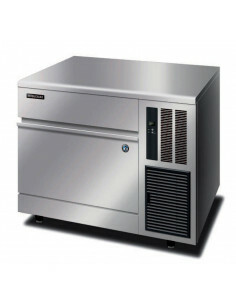 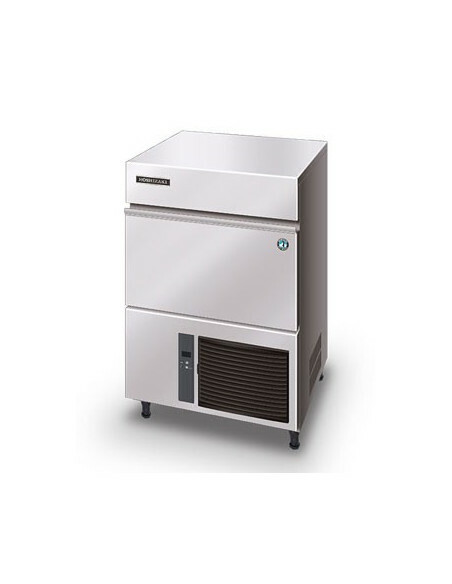 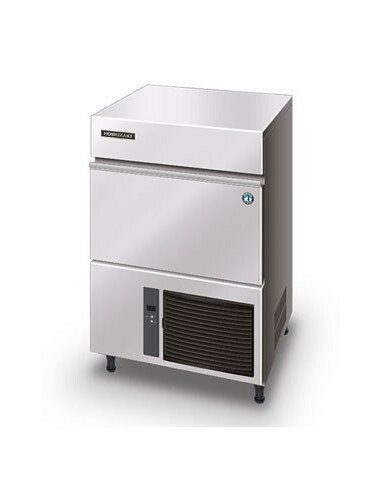 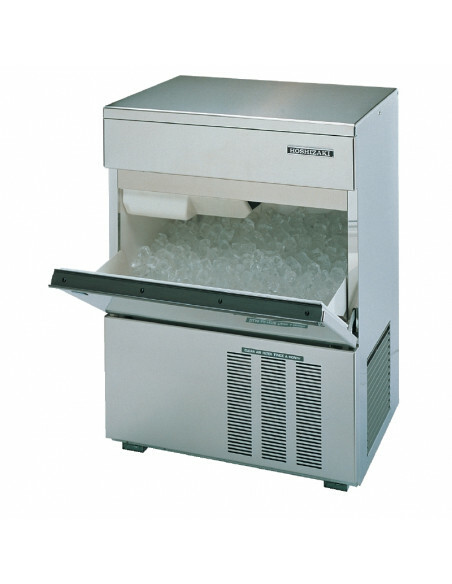 If you’re looking to get an ice machine for your establishment, then you should get a Hoshizaki.